William Hill Poker is one of the most generous poker rooms on the Internet, with an ever-changing assortment of freerolls, promotions and satellites to live events. This summer, the William Hill line-up is better than ever! 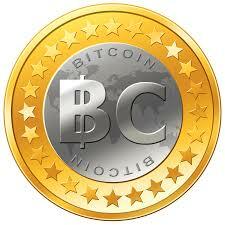 As poker players, many of us aspire to reach the level of the likes of Tom Dwan and Viktor Blom. They play high stakes poker all over the world, grind the highest stakes online and have the lucrative sponsorship deals with Full Tilt Poker. Would you like to be a sponsored pro too? If you earn Black Card status at Full Tilt Poker, you can achieve this goal and live the life of a high roller! 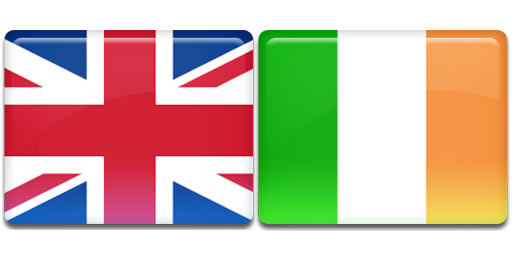 A conference on the subject of the revolutionary digital currency Bitcoin is to be held at Canary Wharf in London on Tuesday 2nd July. Attendees will be admitted on an invite-only basis, which will undoubtedly maintain a veil of secrecy over this intriguing concept. Full Tilt Poker are giving away $500,000 in freerolls between Sunday, June 30th and Sunday, July 14th. To gain entry to one of the twice-daily $5000 freerolls, just earn 25 Full Tilt Points on any day during the freeroll period. In a sensationally uncompromising move, 888 Poker have told SharkScope to cease the tracking of their tournaments and delete all historical data on 888 players. Despite various compromises being offered by the datamining website, 888 were steadfast in their decision to completely stop SharkScope from monitoring the results on the poker room. 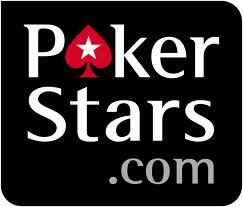 To conclude the 100 Billionth Hand celebrations, PokerStars are hosting the Ultimate Freeroll. With $1,000,000 in guaranteed prizes and $50,000 for the winner, this is an event that you must put in your diary. 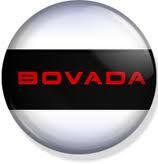 US-friendly poker room Bovada are hosting their latest Anonymous Poker Series. The 15 winners will all be rewarded with $6,600 prize packages, including return flights to the Phillipines and a buy-in to the $100,000 guaranteed APS Live Invitational Finale. The 100 Billionth Hand celebrations continue at a fast pace on PokerStars. On dates from June 24-30, a 100 big blind reward will be given to all players who can win a hand of ZOOM Poker post-flop with pocket kings, then share the hand via the BOOM hand replayer. 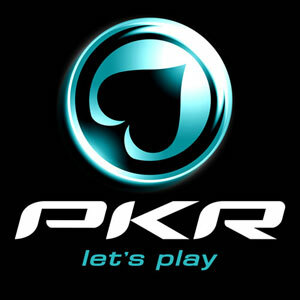 The PKR Small Stakes Championships begin tomorrow. You can play all ten events for under $20, so this is an excellent chance for newcomers or players with limited bankrolls to experience the enjoyment of a tournament series. The SSC offers amazing value for money and great fun guaranteed. 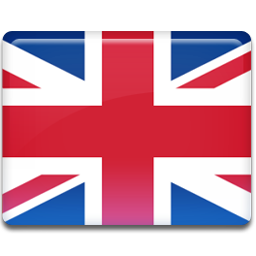 Here at FreePokerCash, we know that you all love freeroll tournaments. 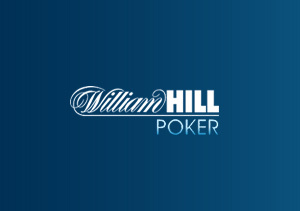 At William Hill Poker, players only have to play a small amount of Sit & Gos to be rewarded with free entries to their £750 Super Series Invitational Freeroll and $2500 Special Freeroll.